Wisdom teeth, also known as third molars, are the very back teeth on either side of your upper and lower jaws. They are the last teeth to erupt and are usually seen between the ages of 17 and 25 years. Often, fully erupted wisdom teeth can be removed simply and easily, however, for impacted wisdom teeth a surgical approach may be necessary. This can involve lifting some of the gum around the tooth and then removing the tooth. The gum is then sutured back into place. Some swelling and discomfort may be experienced for a few days afterwards, especially when surgery has been involved. However, if you follow your dentist’s instructions you will greatly reduce the risk of complications. If you smoke, it’s advisable to avoid the habit for a couple of days after wisdom teeth surgery. 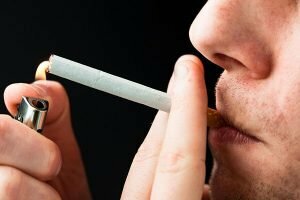 Smoking can delay your healing process and increase your risk of dry socket. Are you experiencing any issues with your wisdom teeth? Better to visit your dentist right away than to keep the pain to yourself! 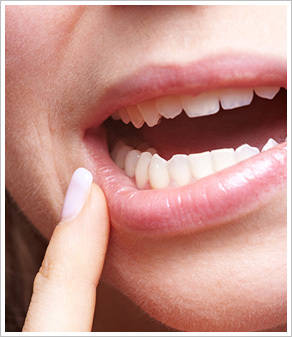 Your doctors at United Smiles have extensive experience in dealing with wisdom tooth problems. We ensure safe and effective dental solutions at the end of the treatment, whether it’s a simple procedure or a complex one such as impacted wisdom teeth. Find the offer that suits your dental needs! 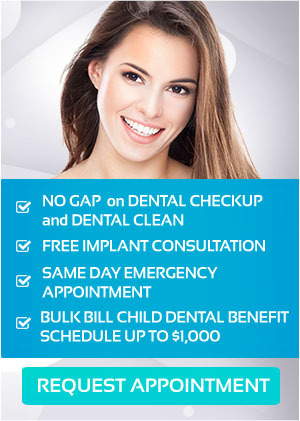 Visit our special offers page or contact us now on (03) 8682 8658 or make an appointment online.